Insert window sashes with these simple steps. 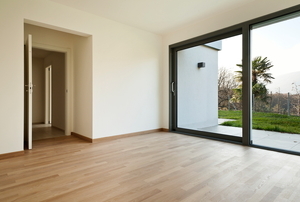 You can take a room from dark and dreary to warm and bright by replacing a seldom used exterior door with a window. Why you should opt for energy efficient glass? 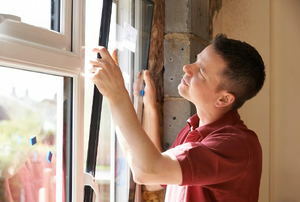 As with any window in your home, replacing your basement window can save you money on your utilities. 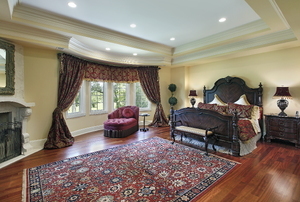 A bay window creates the illusion of space. 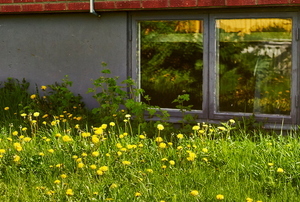 Sliding glass doors can let a lot of light in and give you a great view of your yard. 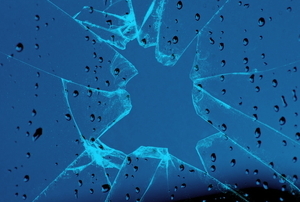 Fix up your broken windows as quickly as possible with a replacement. Find out where to shop and for what. 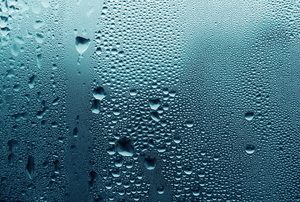 Every winter, condensation strikes. This can be a big problem if it’s not taken care of, so do you know what to do? 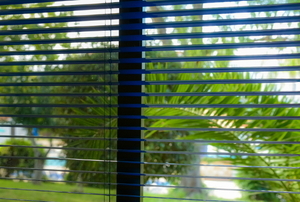 Follow these steps to make cellular shades. 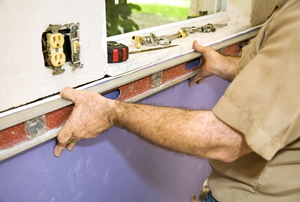 Follow these steps to install a window sill extender. 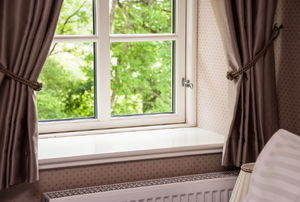 Read this article for advice on keeping a bay window from sagging. 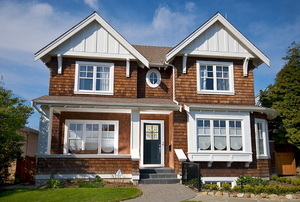 Utilizing wind patterns to create cross ventilation depends on the placement of windows in your home. 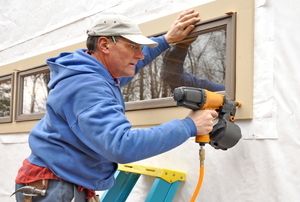 Installing double pane windows is not a difficult task depending upon where the windows are located.